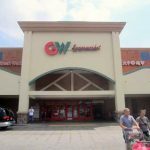 GW-supermarket of Roland Heights store grand opening on Oct 17 2018 10A.M. 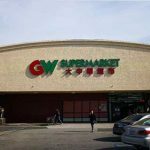 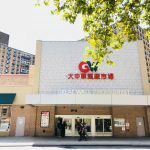 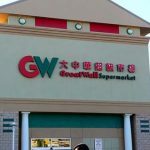 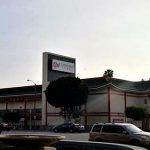 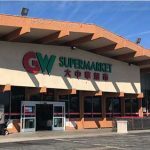 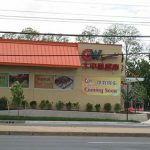 GW Supermarket Group is a specialized Asian American supermarket chain in the U.S., established in New York City in 2004. 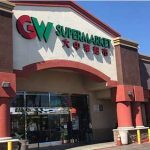 The chain caters to Asian immigrants, offering Asian products in a Western supermarket-style retail operation.